N.C.I.S. 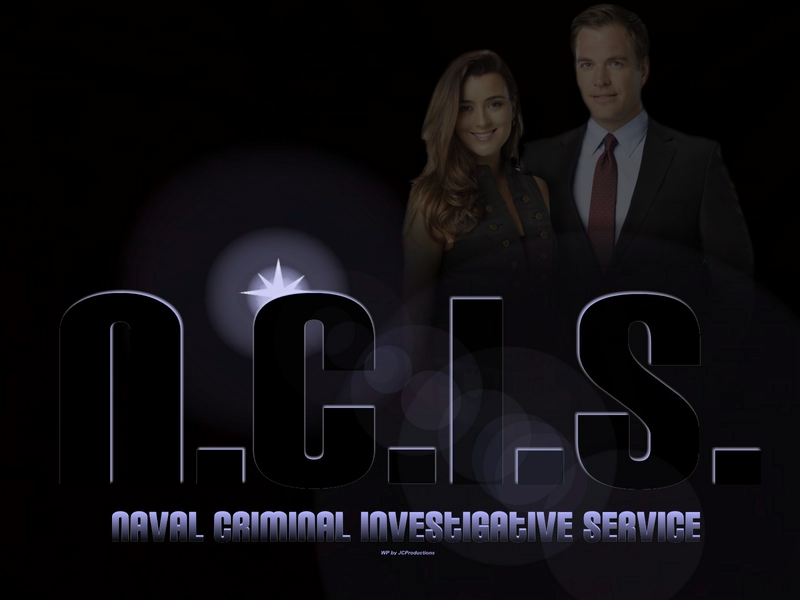 Ziva & Tony. . HD Wallpaper and background images in the एन सी आइ एस#Naval Criminal Investigative Service club tagged: ncis ncis wallpaper abbey sciuto spies ziva david tony dinozzo ducky abbey sciuto wallpaper ncis cast wallpaper cbs wallpaper. This एन सी आइ एस#Naval Criminal Investigative Service wallpaper might contain बिजनेस सूट.